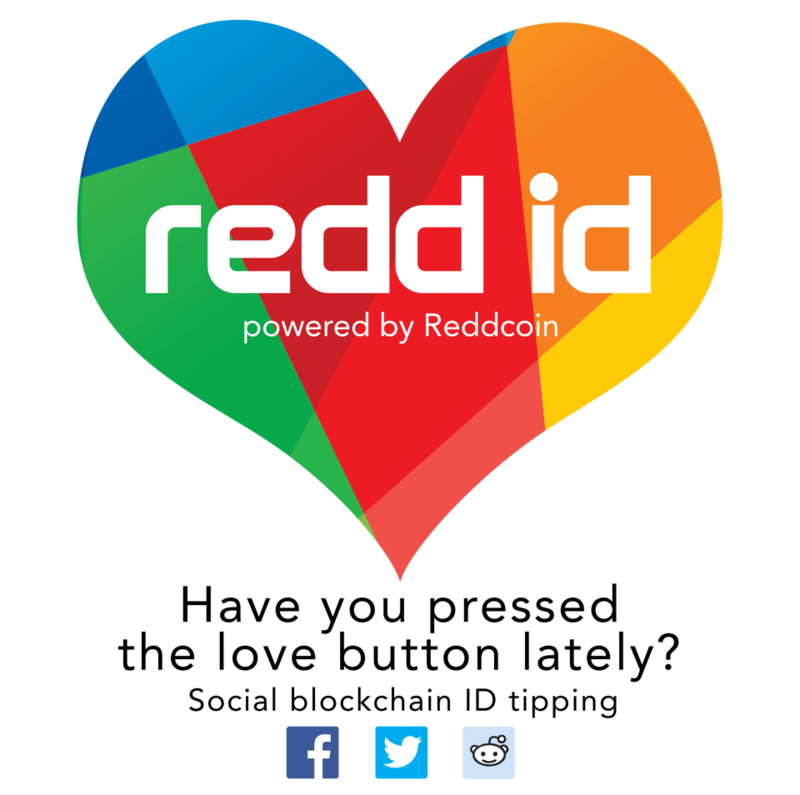 @LandM_Marius Subscriber here - what's your price forecast for Reddcoin by the end of the year?? 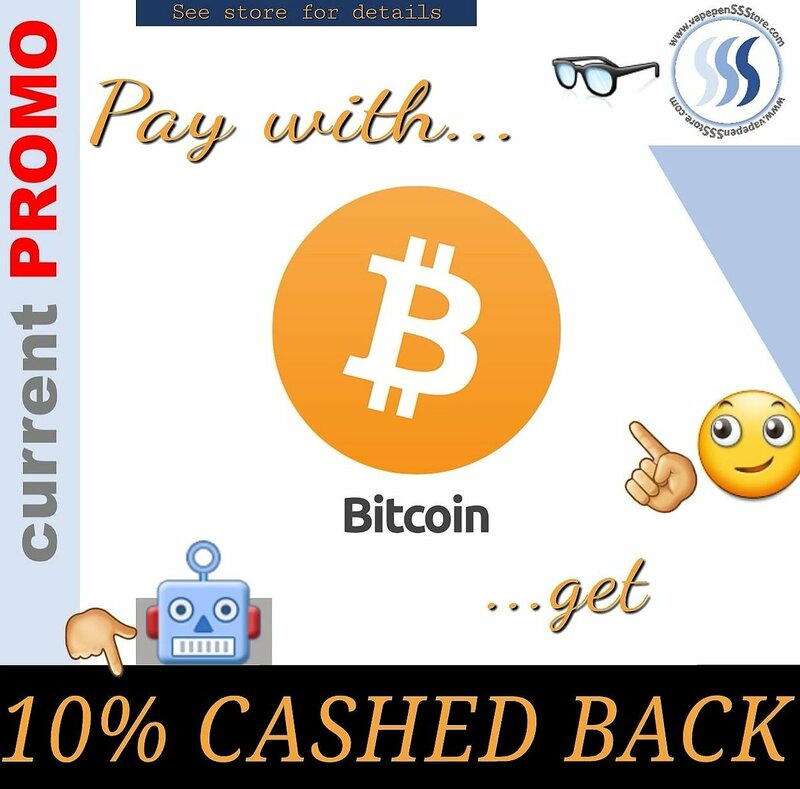 Could we see $1 or more? ?